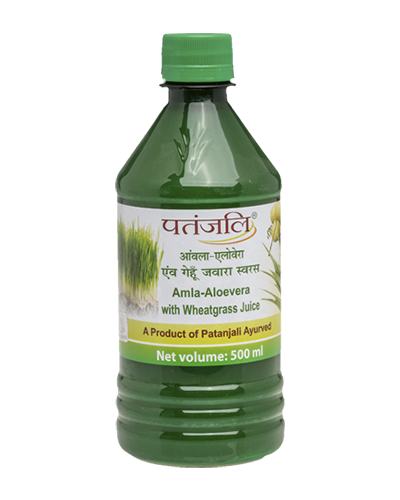 Patanjali Aloevera Juice contains pulp extract from green juicy leaf which is rich in natural nutrients and fiber with great medicinal value. 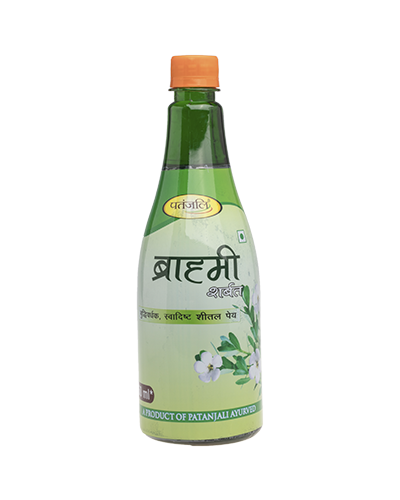 It is colourless to pale yellow liquid with suspended fibers and have blend, slight astringent, bitter taste with characteristic acidic odour. 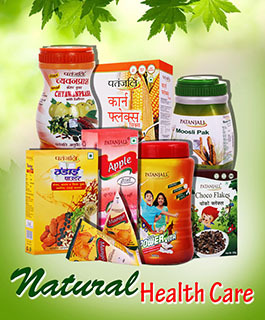 It provides complete nourishment to the body. The juice comes loaded with a bevy of vitamins, minerals and antioxidants essential for our body. 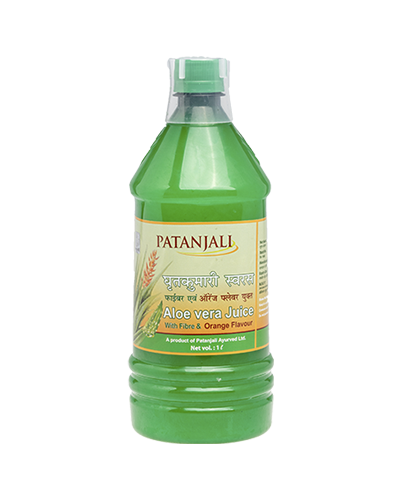 * Patanjali Aloevera juice can be used as herbal tonic for curing hormonal issues, as well as pancreas and spleen related disorders. 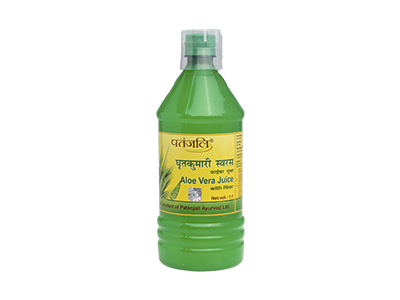 * The health benefiting properties of aloe vera juice also boosts the body's immunity. 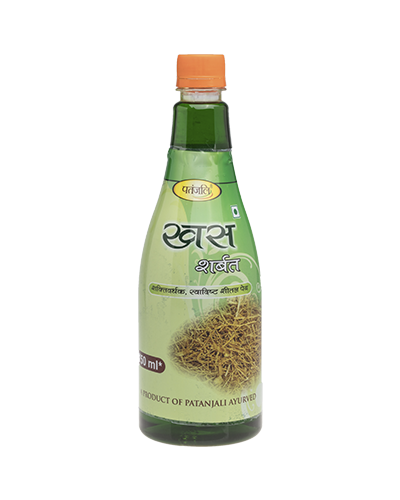 it's very useful and makes u feel fresh and energetic every time. Om... Amazing, Superb results. Perfect for all over body from top to bottom. Thank You Ramdev Babaji.